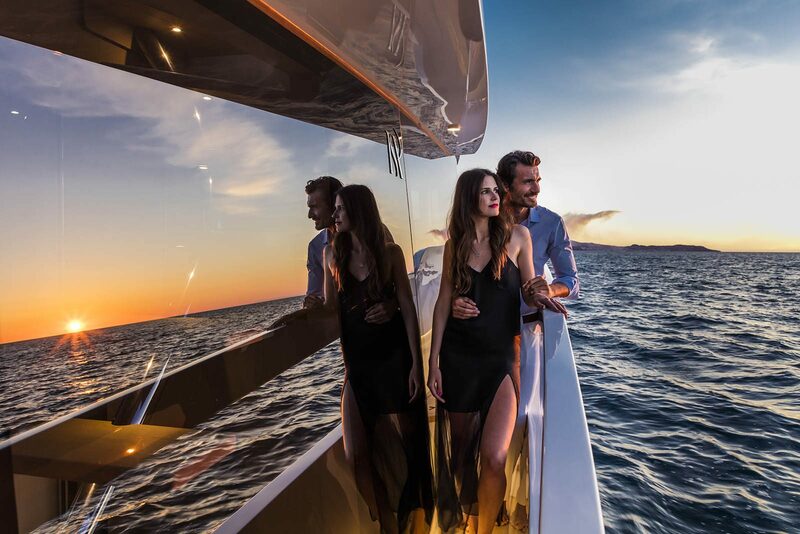 Freedom, leisure, luxury and quality time with family and friends, while relaxing in the privacy of your own yacht. 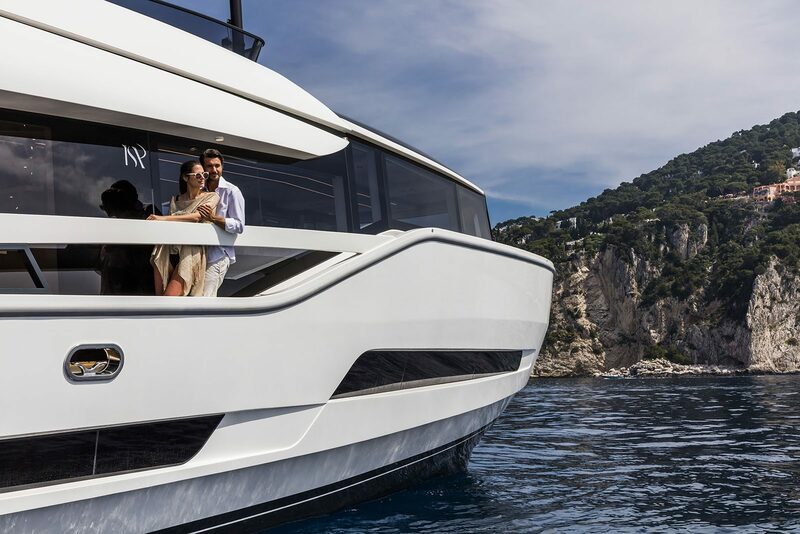 The yachting lifestyle is about all these things and much more. 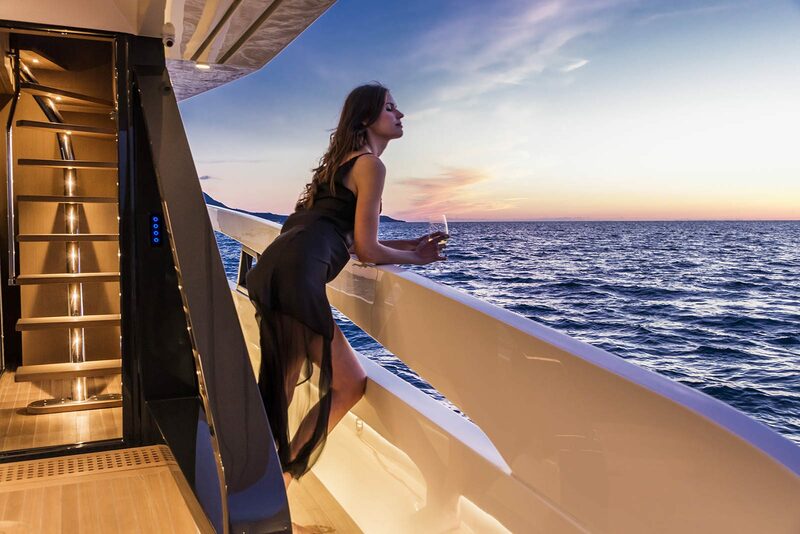 The yachting lifestyle is also about discovering the beauty of the landscape, luxury harbors, waterfront restaurants and endless beaches you have all to yourself. 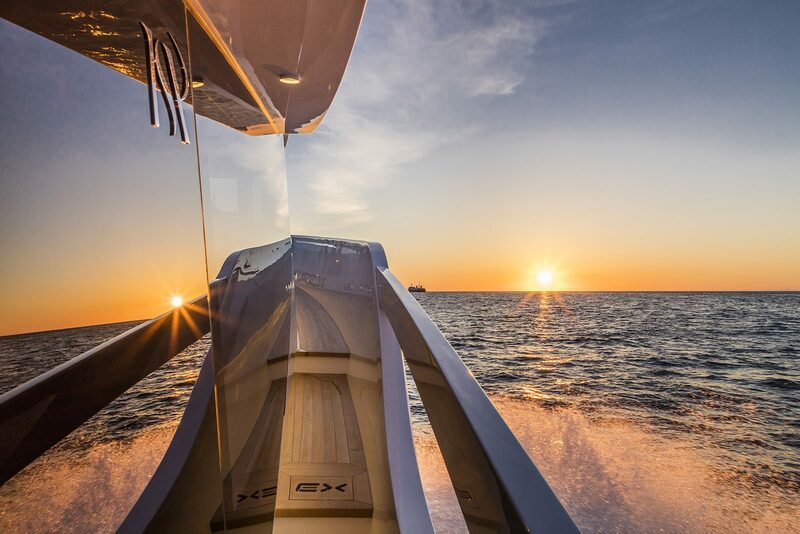 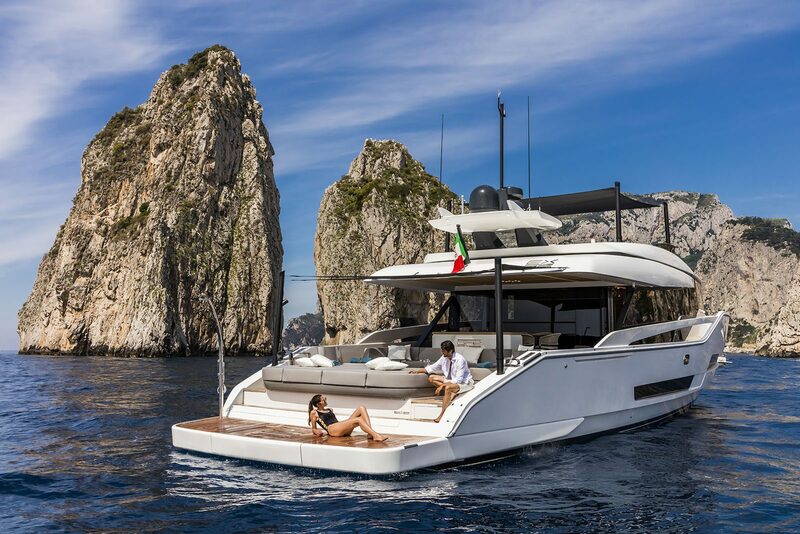 Experience the extraordinary onboard an Extra by ISA Yachts.